In the extreme weather conditions of the UAE, having the right tyres for your motoring requirements is not just a matter of sense, it’s a matter of safety. With an extensive catalogue of high-quality tyres for every vehicle type, Al Naboodah Auto care stocks the right fit for you. 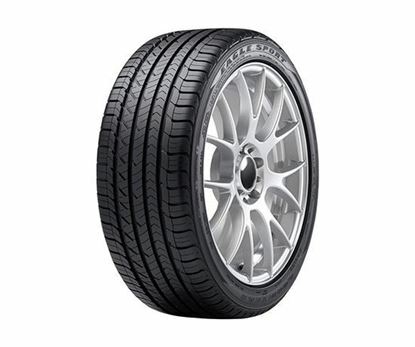 Whether you need performance tyres for your sports car, all-terrain tyres for your SUV or heavy load tyres for your goods van, Al Naboodah Auto care has exactly what you need, and the professionals on hand to advise you on your options. Our team can also inspect the condition of your tyres, and carry out rotation, alignment and other services to ensure safe and stress-free motoring. Regular inspections for cuts, bulges or side wall damage caused by hitting curbs or debris on the road is essential for safe motoring. 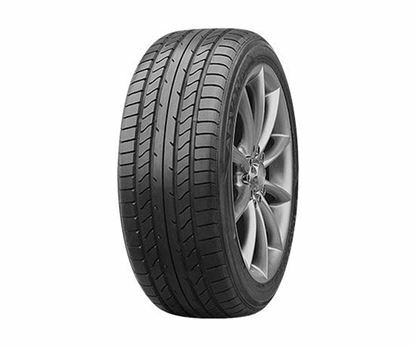 Day-to-day tyre tread wear causes changes in the distribution of weight around the tyre and wheel assembly. Wheel balancing every 10,000km minimises potential vibration felt in the wheel and ensures even treadwear. Tyres wear differently in different positions on a vehicle – whether front/back or right/left. By rotating the positions of the tyres at regular intervals (every 10,000km) you can get more mileage from your tyres by spreading out the tyre wear evenly. Over time, all tyres ‘breathe’ and lose air through their internal layers, so a periodic pressure check is highly recommended. Under-inflation causes heat build-up and damage to the side walls, and could result in tyre blowout. Going through pot holes, hitting the curb or even bumping into concrete parking stalls affects your wheel alignment. Having your wheel alignment corrected every 10,000km will ensure you have a safe and comfortable drive. Filling your tyres with nitrogen instead of regular air is advisable for hot climates, ensuring that tyres run cooler and reducing pressure loss. 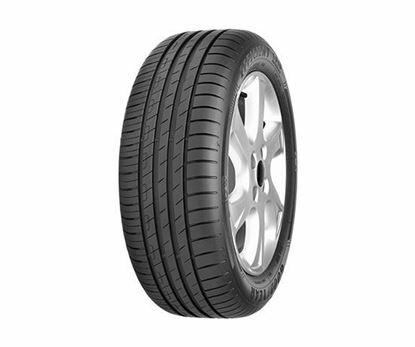 The nitrogen gas used is also ‘cleaner’ than regular air, reducing pollutants and moisture in the tyre, which improves efficiency.